10 Benefits of Drinking More Water! 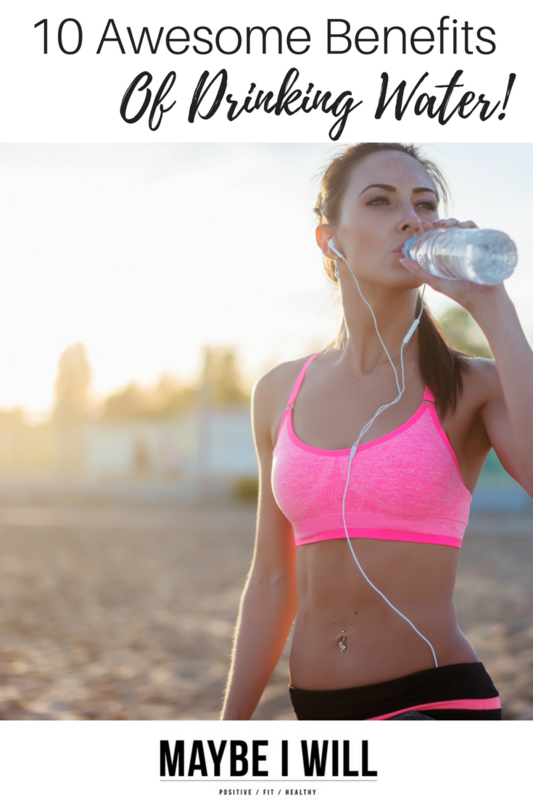 These benefits will inspire and motivate everyone to drink more water! So it’s April… how are those resolutions coming along? 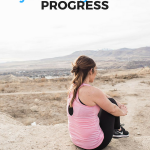 Are you making the progress you had hoped for by this time? If you’ve hit a plateau or your losing has slowed it might be the fact that you are not drinking enough water and are not staying properly hydrated! 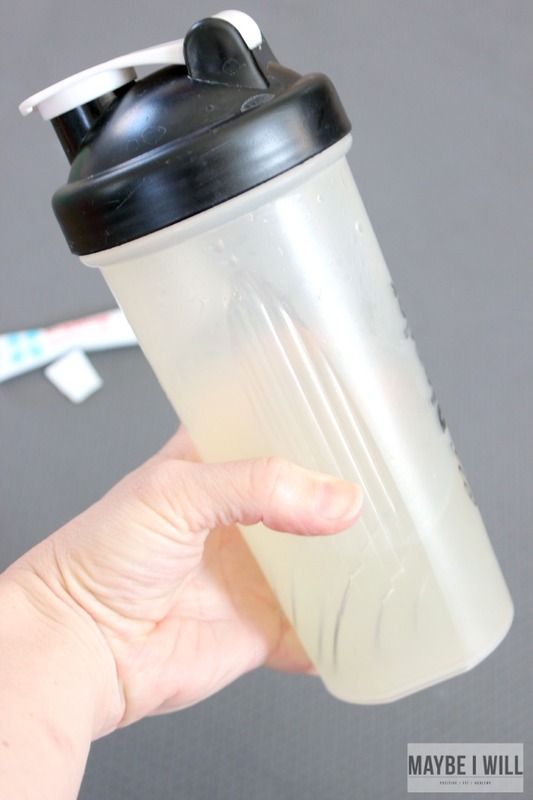 Drinking enough water is just as a crucial to weight loss as hitting the gym! So read up on these 10 Awesome Benefits of Drinking Water and find out the WHY! 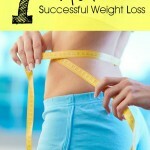 And get back to losing those pounds and getting ready to rock the socks off that swimsuit this summer! 2. Headed to a party or out to dinner? Drink 8-10 ounces of water before you go and you will significantly reduce the amount calories consumed while you’re out! That’s a win, my friend! This trick helps me out a lot and keeps me from overeating. 3. Dehydration is your bodies worst enemy it will completely derail your metabolism. In a recent study from the Journal of Clinical Endocrinology and Metabolism Drinking, just 17 ounces of water can increase your Metabolism by 30% in both men and women! That is quite the boost! The increase occurs in the first 10 minutes but will continue to increase for 30-40 minutes after drinking! 4. Drinking 1-2 glasses of ice cold water first thing in the morning will get your body’s metabolism revved up and going! Your body will have to work hard to warm itself. Thus getting your metabolism started off on the right track! 5. Also drinking within the first 15 minutes of walking will get your bowels moving and help keep them clean… This helps keep me regular, I started doing this awhile back, and it has become a habit that really helps out a lot. 6. Water keeps you healthy!! By drinking water, you are continually flushing toxins from your system that can cause you to become ill. And getting sick can derail you from your healthy fitness and eating habits. 7. Make sure you are staying properly hydrated during a workout aim to drink 15-20 ounces prior your workout and 8 oz for every 15 minutes of exertion. This will ensure that you stay properly hydrated and on track! Plus the water will give you extra energy, increasing your overall performance during a workout! 8. So how much water should you drink? The old adage of 8 – 8 oz glasses of water works, but might not meet your needs to increase weight loss… A good rule of thumb is to drink at least half of your weight in ounces. So if you weigh 150 lbs, you should drink at least 75 ounces of water. I believe this is a good starting point. I personally try to drink as close to a gallon of water a day as I can. 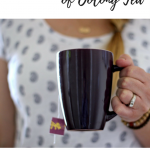 This has helped me to quit the mindless snacking and keep my metabolism revved all day long! 9. Drinking water increases energy! Being properly hydrated helps you not to feel sluggish and will help you stay active and alert throughout the day. Which will, in turn, keep you burning more calories throughout the day not just during your workout. 10. Drinking water helps prevent you from drinking your calories. Stir clear of sugar, caffeine-laden drinks. Stick with water or healthy hydration-promoting options like flavored mix-ins, which are generally low in calories. Try and find some that are free of aspartame. Or try some fruit infusion water recipes. I like to fill up my Blender Bottle, it is 28 oz, and I aim to drink 4-5 refills! That way I am getting the most Benefits of Drinking Water! So the key to getting the scale moving in the right direction is taking a good long hard look at your water consumption! Make sure you are drinking enough and using it in your arsenal to increase metabolism, energy and your health! You’ll be amazed by the change these small tweaks to your routine can do too! 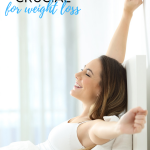 Not only will it help you on your weight loss journey, but it will also increase your overall body functioning, and your skin will never look better! 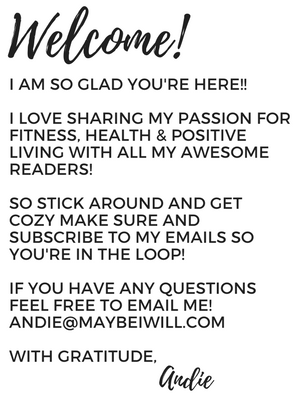 (added bonus) And if you need even more ideas to drink more water head over to my friend Julie’s blog! What are some of your favorite tips and tricks for getting your water in? I’d love to hear them!! Want EVEN More Healthy Living Tips??! Check These Posts Out! Visiting from Chic California . . . GREAT article!! Yay!! Thanks for stopping by! I adore Adrienne at Chic California!